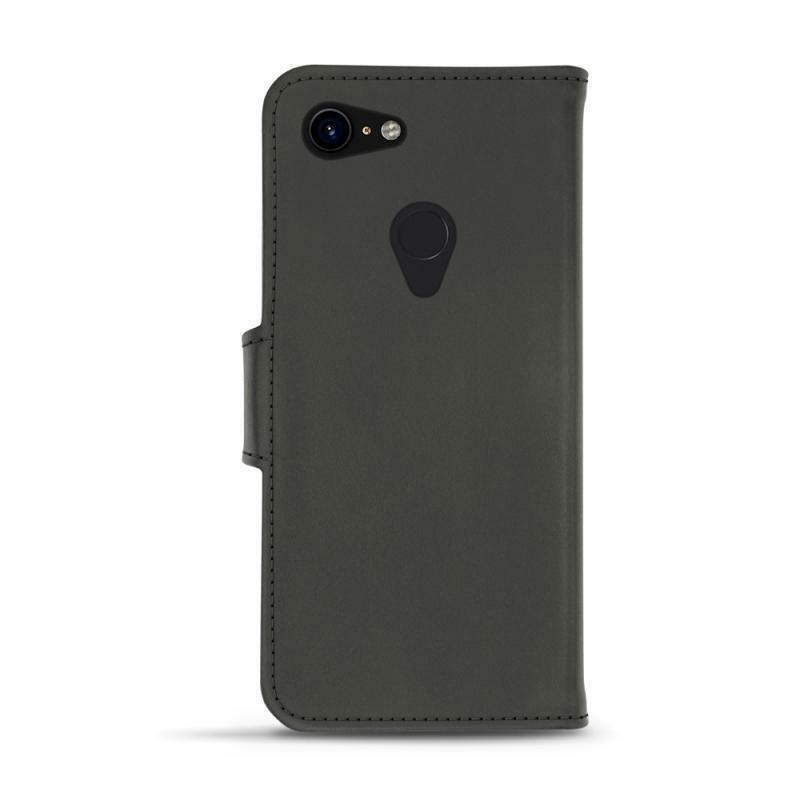 The quality of a protective cover determines the lifespan of a smartphone. To ensure the longevity of your Google Pixel 3, offer yourself the best in the mobile device accessory world. 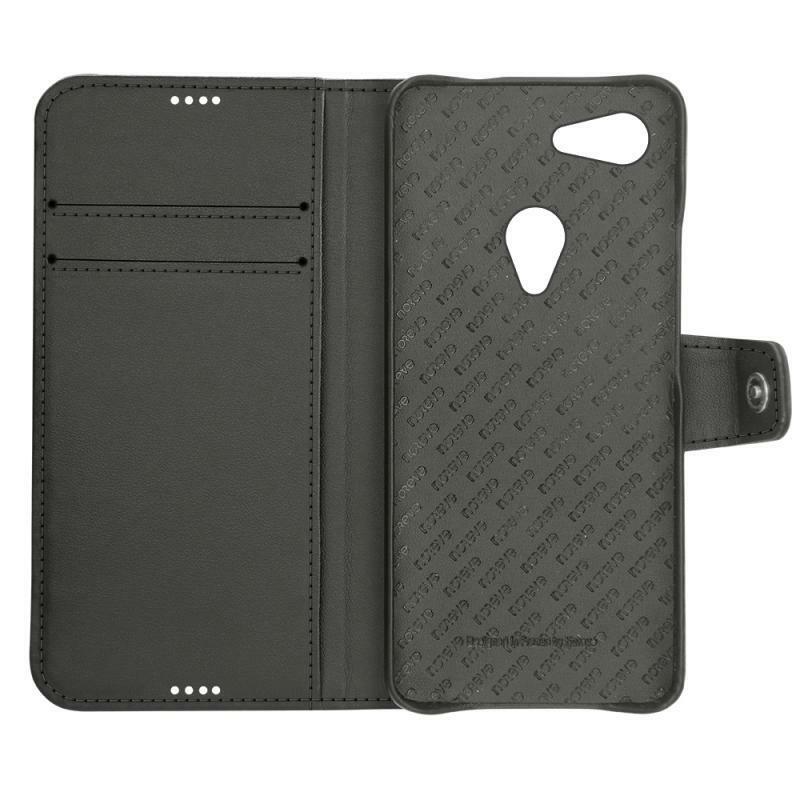 Noreve dazzles you with its creations of unbeatable quality. 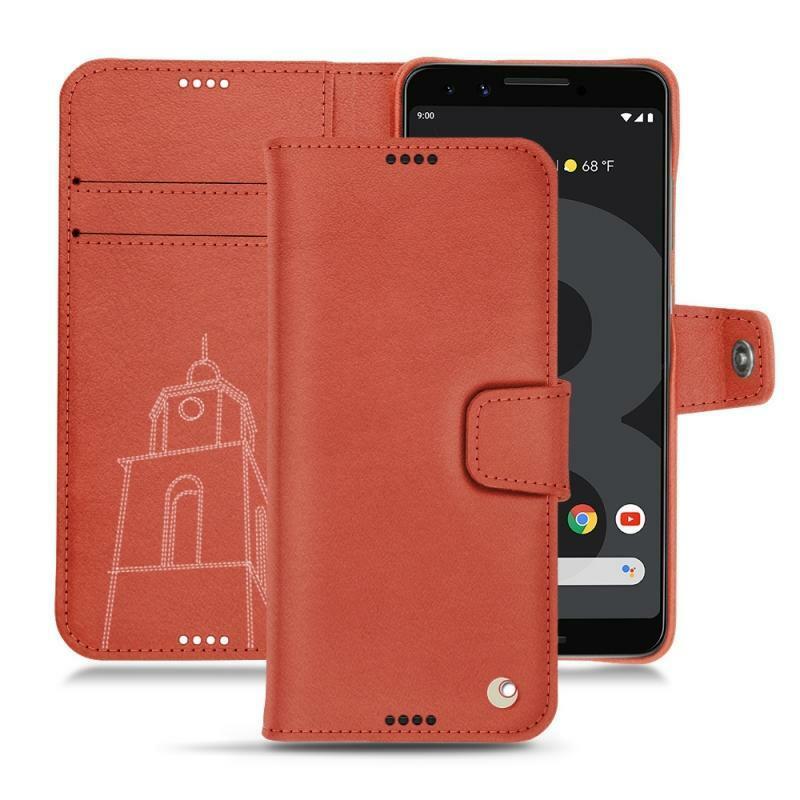 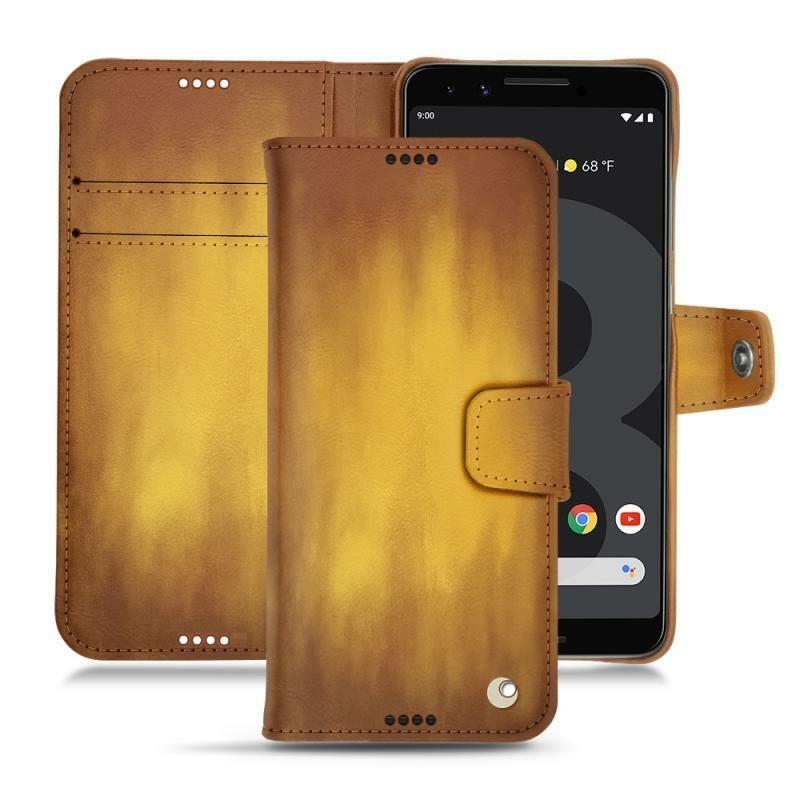 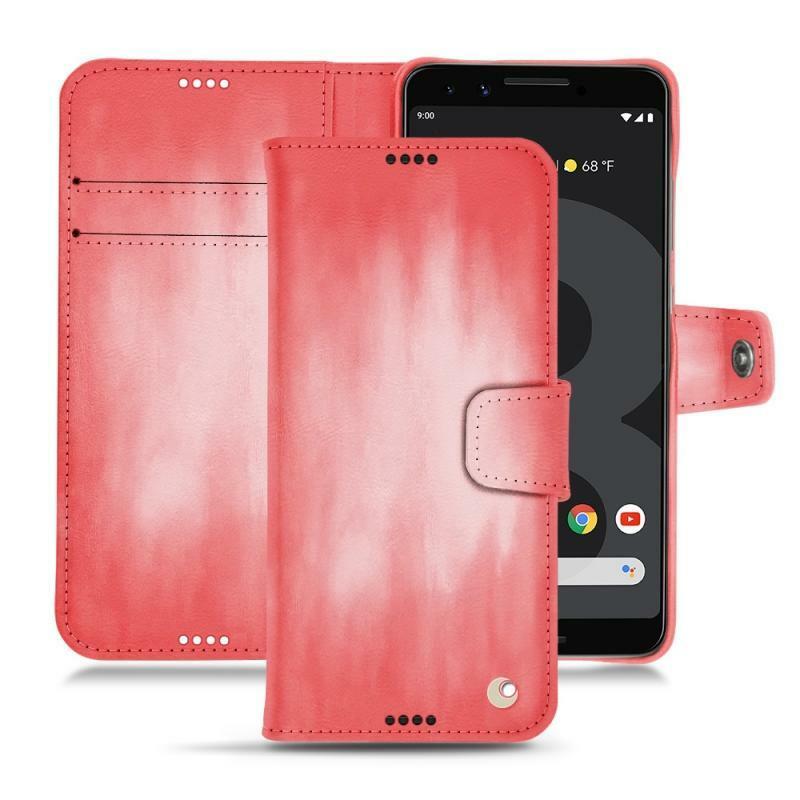 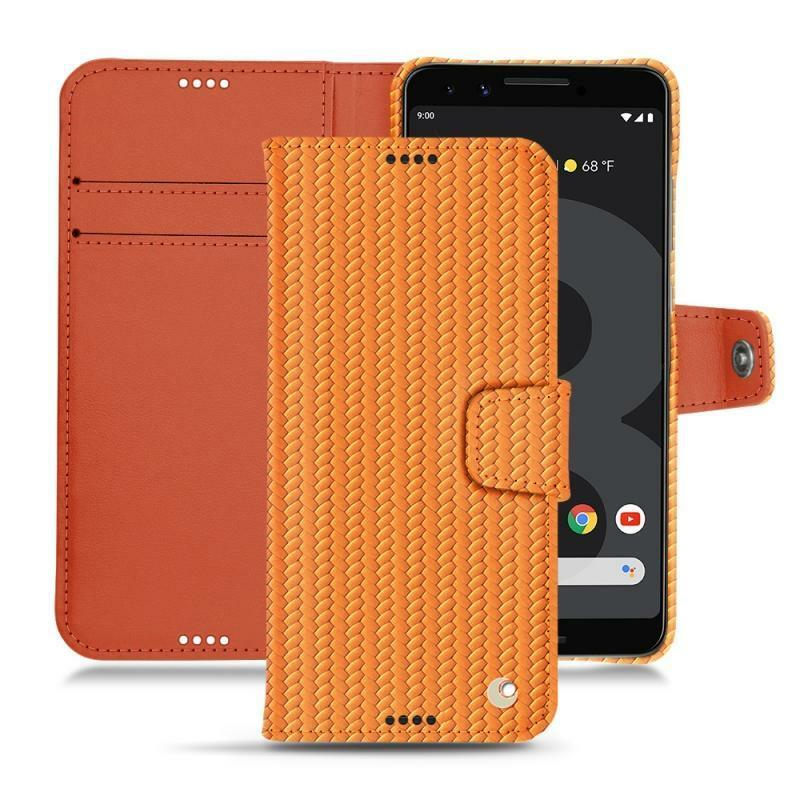 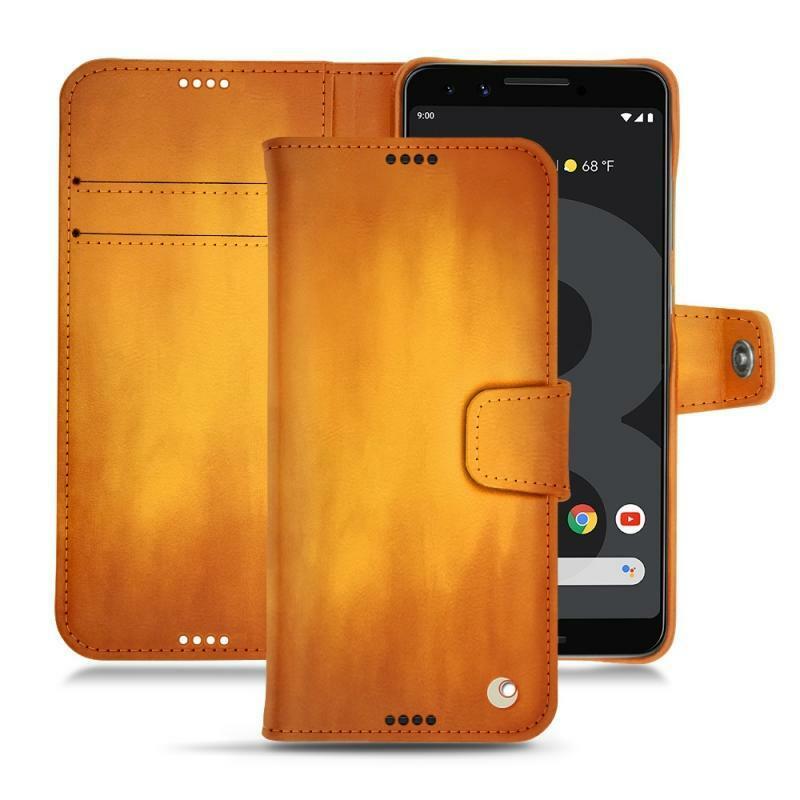 The craftsmen have shaped a wallet cover for you to wrap your famous Google Pixel 3. 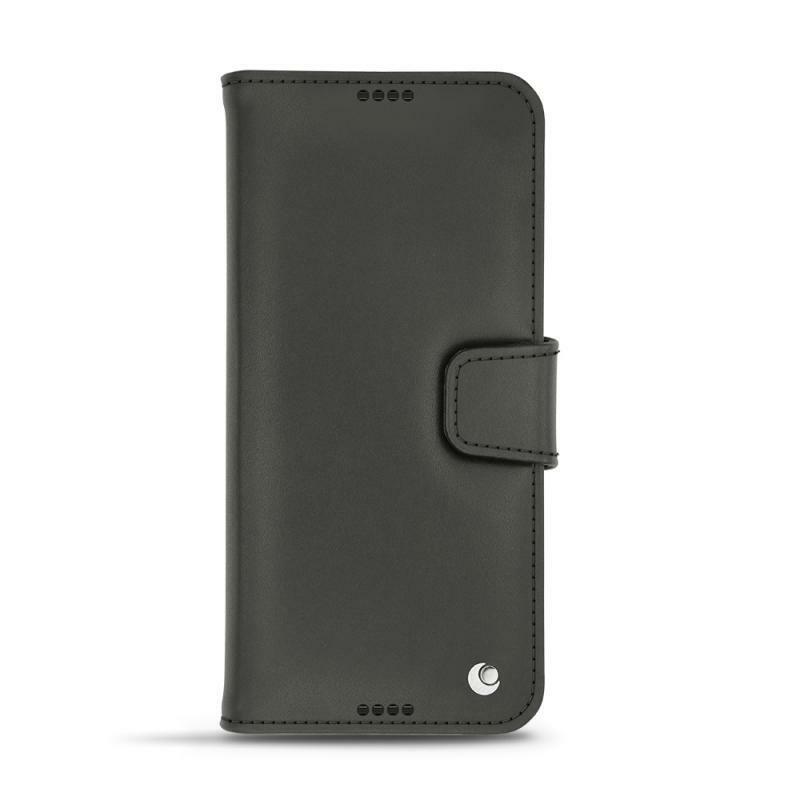 The leather is meticulously handcrafted to meet all the smartphone's needs. 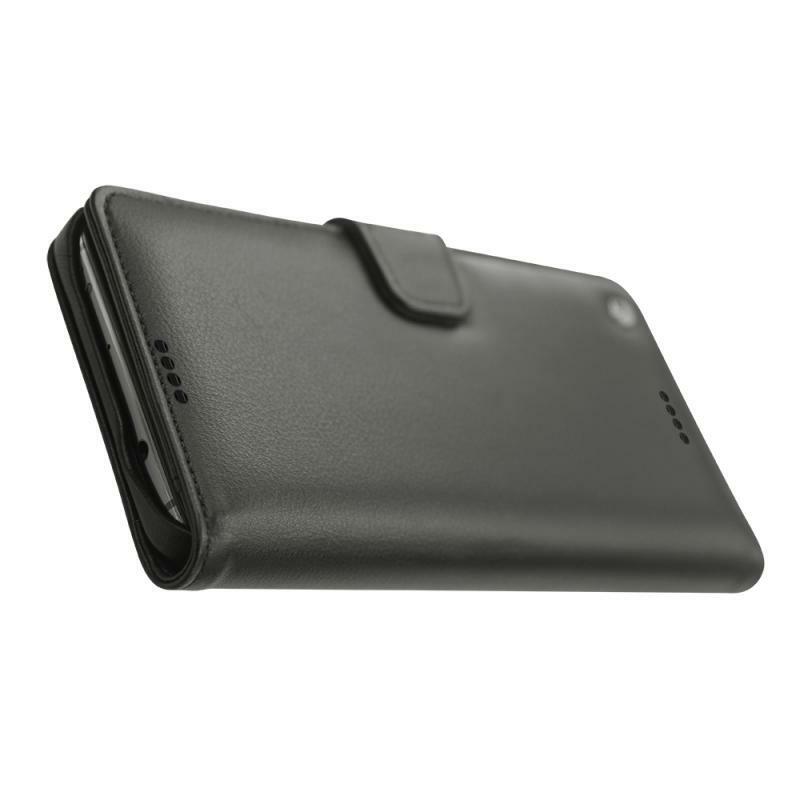 The essential functions can be used at any time of the day or night. 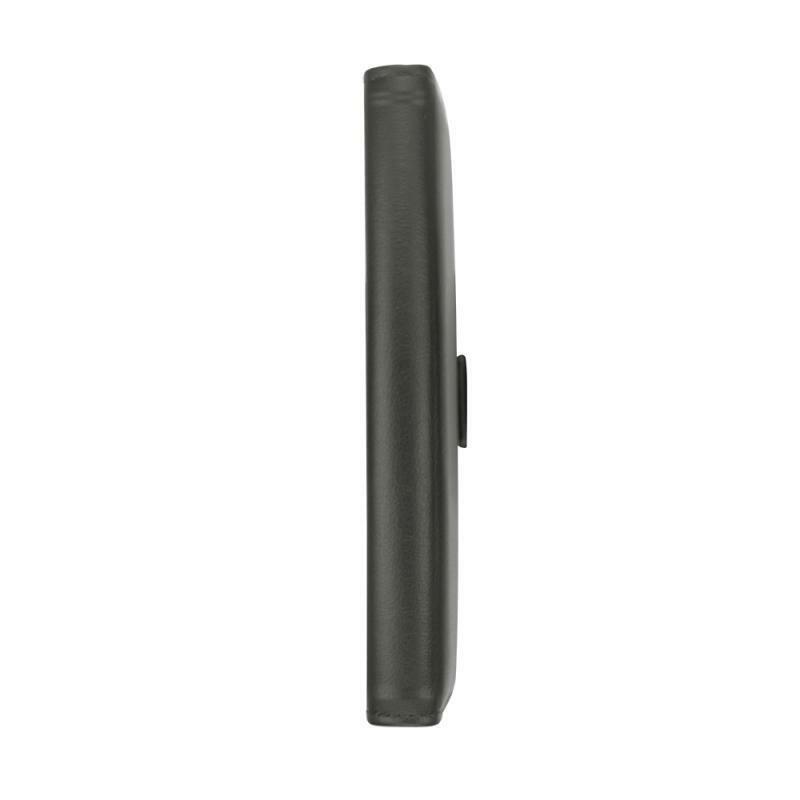 You can take pictures and videos, charge your device or listen to music via headphones while keeping the accessory. This one has a horizontal flap with integrated magnetic closure. 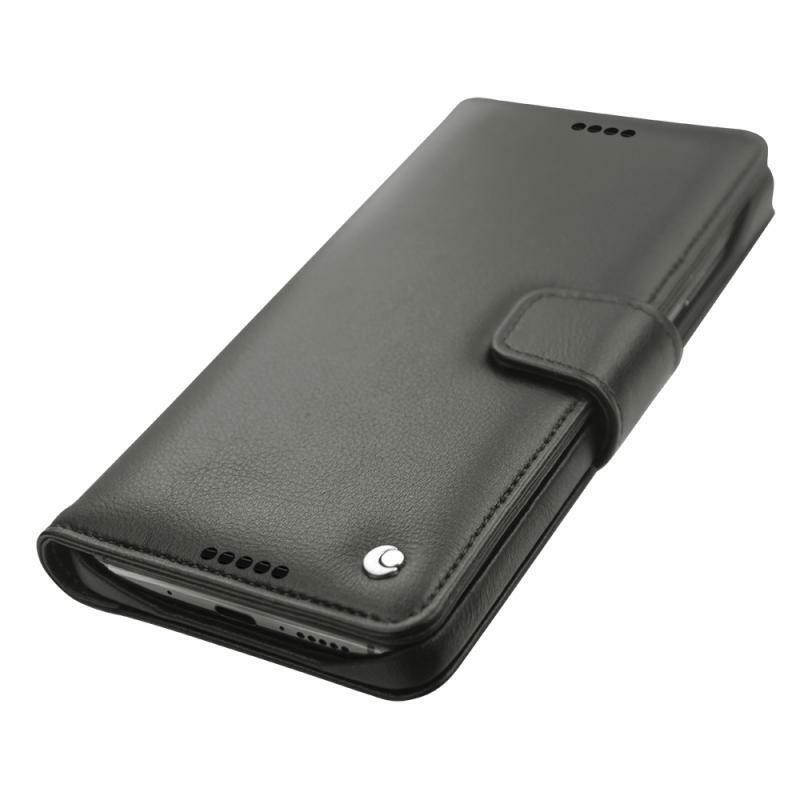 It can be used as a wallet thanks to its location for two credit or business cards. The design of this exceptional cover is certainly thin and light, but the leather can absorb shocks and protect every corner of the mobile: screen, back and edges. 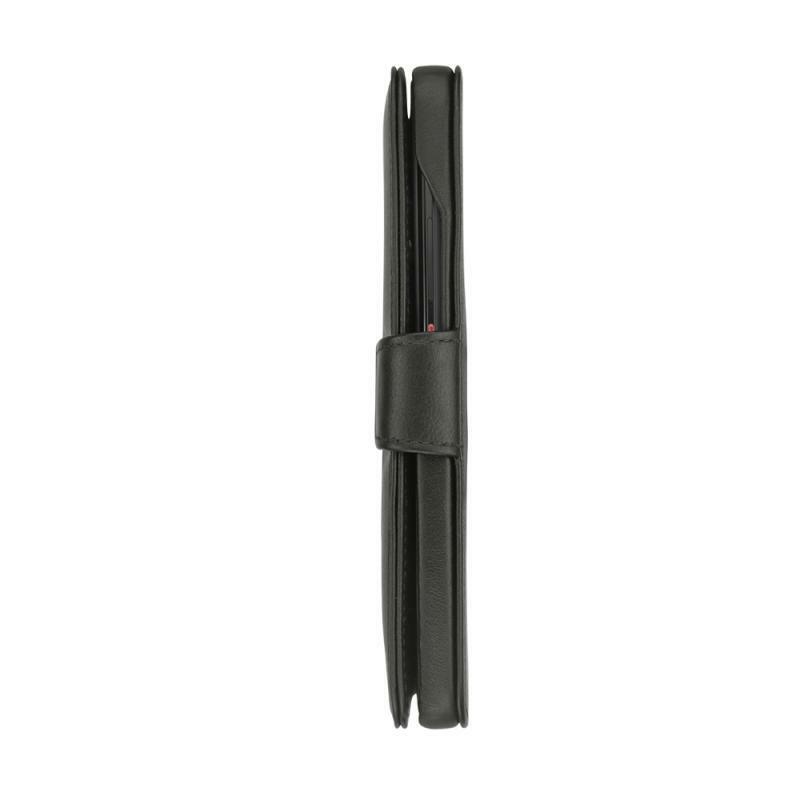 Saint-Tropez is a real source of inspiration within Maison Noreve. Chic and elegant is reflected in this model specifically dedicated to Google Pixel 3. There are many customisation options, which will give you the opportunity to give a unique character to your device.